Happy New Year to all! Here's to a happy, healthy 2010!! 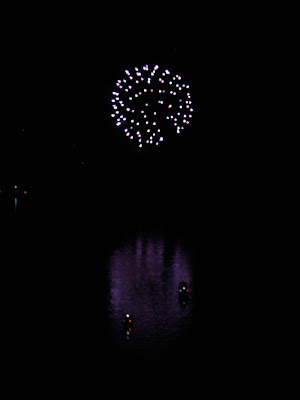 Photo of fireworks from the Rip Van Winkle Bridge over the Hudson River.